Who doesn’t love blowing bubbles! Everyone will enjoy making bubbles bounce in the air with the Kiko Amechan Bubble Blower ($45). 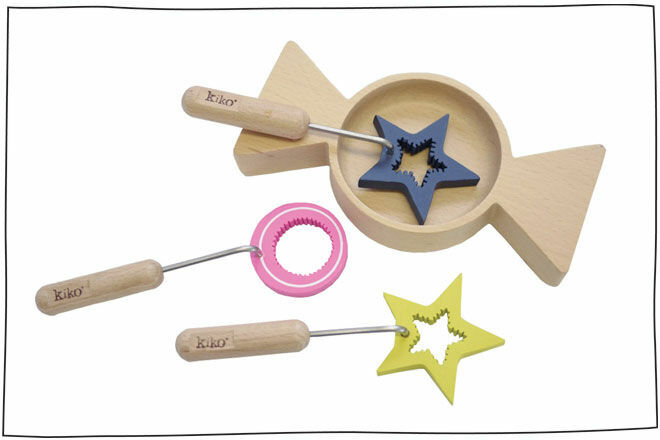 The beautifully handcrafted wooden sticks let kids hold on tight while catching their breath. 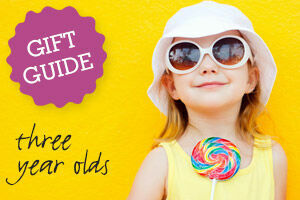 We love the lolly shaped dipping tray too! Time to challenge the hand and eye coordination! Find the right spot on the Skip Hop Alphabet Zoo Matching Puzzle ($49.95) and use the friendly faces as a helpful reminder. This little puzzle would be great for kids in pairs. 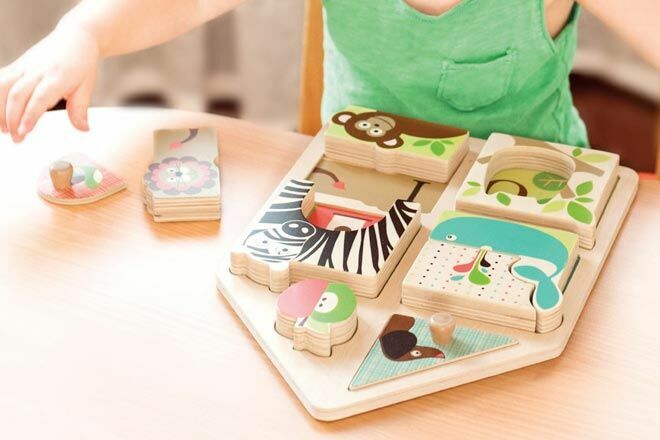 The building fun is endless with the Arches Wooden Building Set ($60). 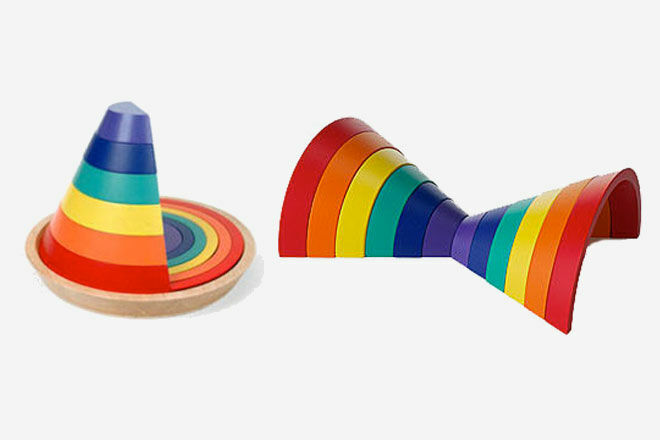 Use the colourful arches to create bridges, towers, tunnels and more! 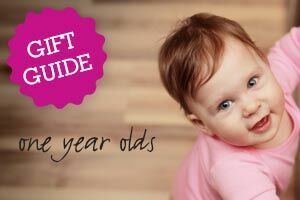 Kids will be fascinated and constantly challenged with this one! 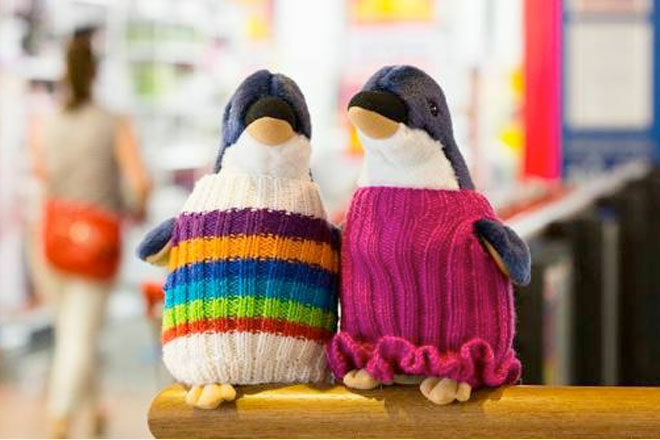 We love the Phillip Island Nature Parks Penguin in Knitted Jumper soft toy ($24.95)! Jumpers are knitted by volunteers all over the world and the proceeds of sales help to fund the Phillip Island Nature Parks Wildlife Rehabilitation Centre. 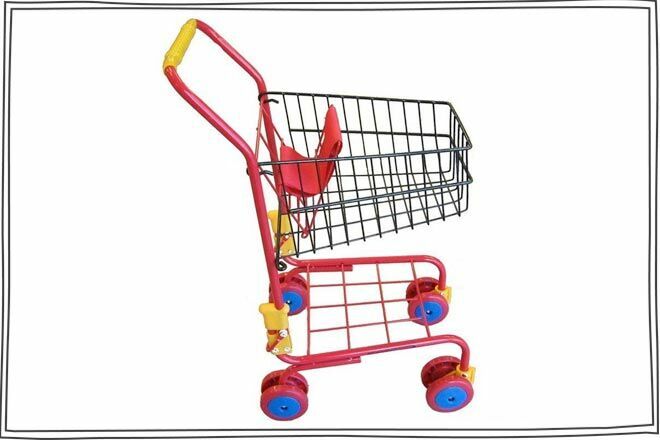 If your two year old is obsessed with playing ‘shop’ they are going to love this super snazzy Toy Shopping Trolley! ($38.95) Fitted with movable twin wheels and small front seat, kids can grab their groceries and take dolly along for the ride. This is definitely one of our favourite bath dolls. 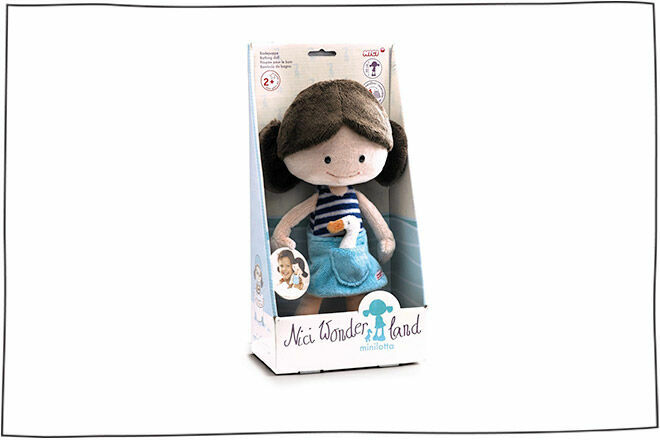 Nici Wonderland bring us Minilotta ($39.95), and boy oh boy, was she born to bathe! Made from quick drying foam, you can also get accessories for her floaties and a bathrobe. 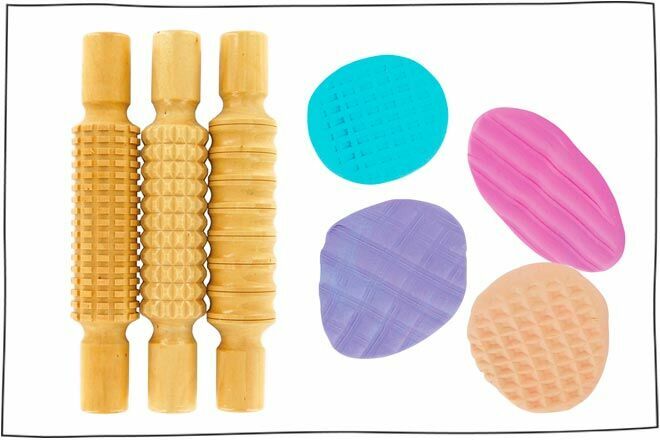 Easy for small hands to hold and roll the Micador Early Start Pattern Pins ($20) are a great accompaniment for all sorts of play dough fun! 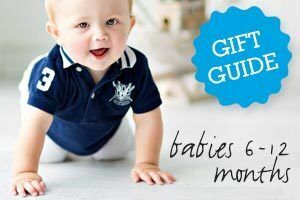 With 3 different patterned pins in every pack the kiddies will love getting their roll on with these! Push, pedal or coast on the ItalTrike Passenger Classic ($144.53). 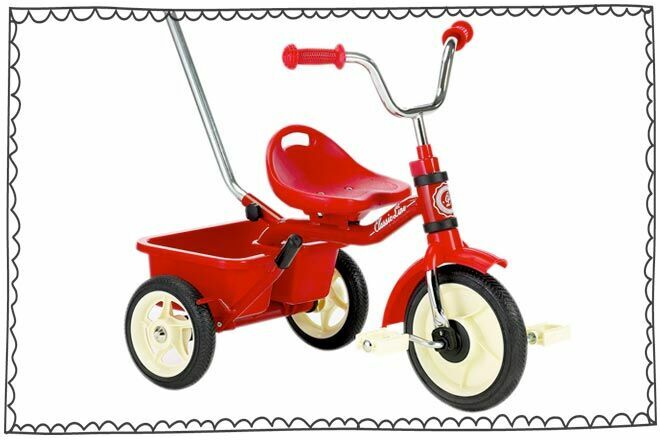 The beautiful bright red bike is ideal for both boys and girls wanting to advance from pushing to pedals. Parents can use the removable push bar during the early stages while mini rider gets to grips with steering and pedal power. The seat is fully adjustable too! 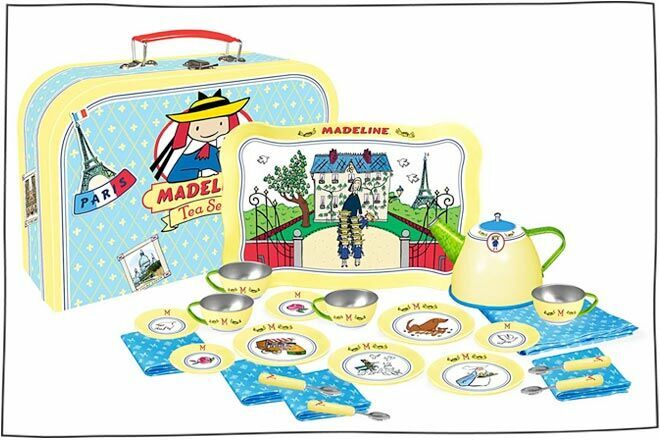 It’s time for tea with the Madeline Tin Tea Set ($68). Packed in a beautifully decorated suitcase the 24-piece set comes complete with teapot, cups, saucers, spoons, napkins and even a tablecloth! Plates and saucers feature individual illustrations from the much-loved book making this a must have for pretty tea parties everywhere. 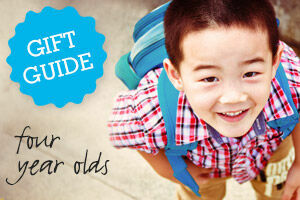 Schleich Animals (priced from $5) are the ‘go to’ when it comes to figurines for your little monkeys. 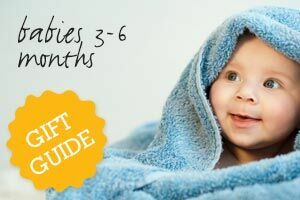 From farmyard friends to wildlife critters you are bound to find the favourites with these guys. All animals are hand painted too! 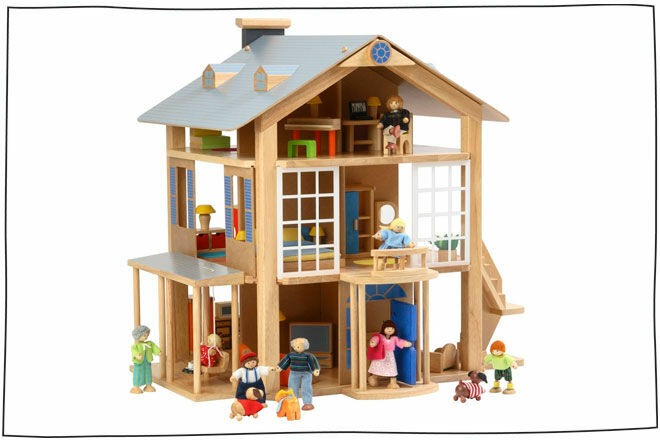 The Viola Doll House ($259) stands at three stories high and features adjustable elements to the outer structure. Kids can re-arrange doors, stairs, windows and more so they’ll never tire of playing with this fun house! 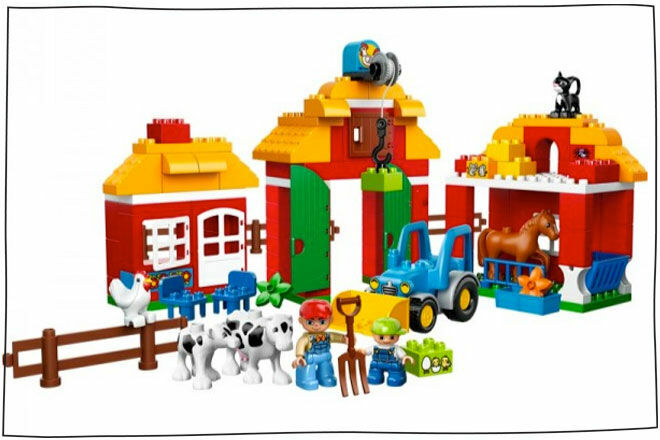 Enjoy hours of farmyard fun with the LEGO Duplo Farm Set ($94.90). 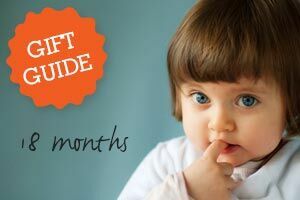 Complete with tractor, barn, farmhouse, stables and your favourite farmyard animals this is a great present for siblings to share. 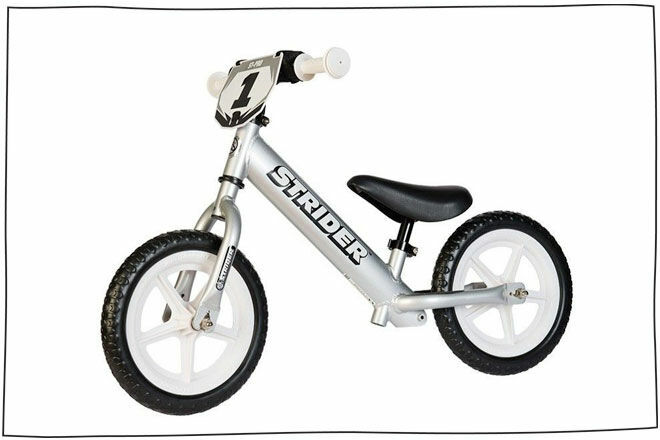 Let your little one take the wheel and ride in style on a Strider Balance Bike ($129.00). Designed specifically for growing bodies the Balance Bikes feature smaller handle bars (for those tiny hands), a fully adjustable saddle and lightweight frame to give kids ultimate control. 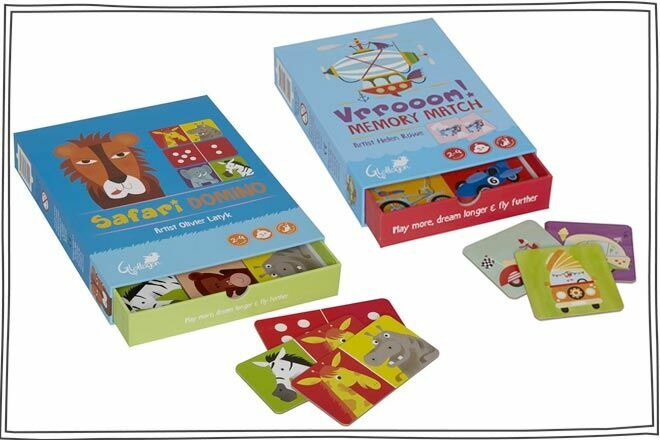 If you’re looking for games to get the kids thinking this Christmas then take a peek at the Glogotton Memory Game ($24.95) and Dominos ($27.50). The family favourites have all been given a modern makeover with fun illustrations for everyone to enjoy. What could be better than a custom designed Teepee?! 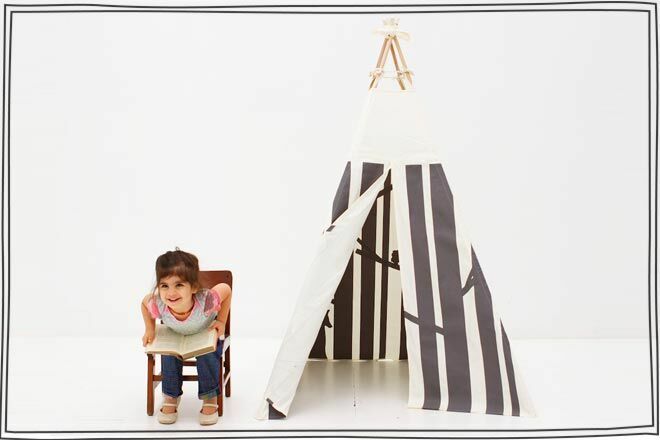 We can’t get enough of this beautiful range from Joyjoie Teepee ($250). Stitched by hand, the fantastic hideouts take indoor play to another level and can be custom designed with extra windows or curtains to suit your needs. Too cute! 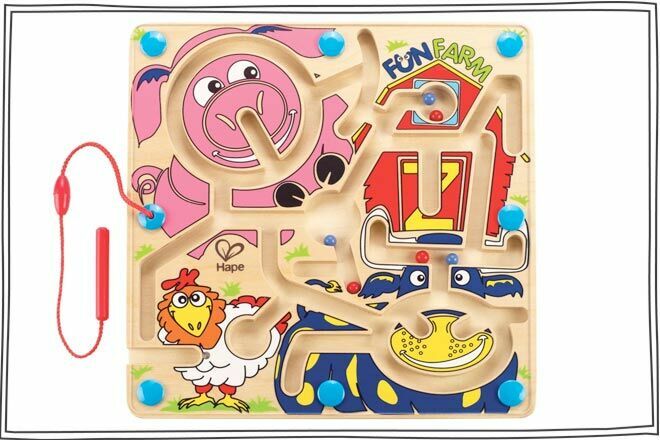 The Hape Magnetic Marble Maze ($43.95) is the ideal toy for travelling tots! Use the magnetic wand to guide the marble around the maze and find your way to the finish!